Minister of Youth and Sports, Solomon Dalung, has denied media reports that Vice President, Yemi Osinbajo has ‘endorsed’ the Amaju Pinnick- led board of the Nigeria Football Federation (NFF) following FIFA’s threat to ban Nigeria indefinitely from its activities on Monday August 20, 2018 except Pinnick is given control of the federation. 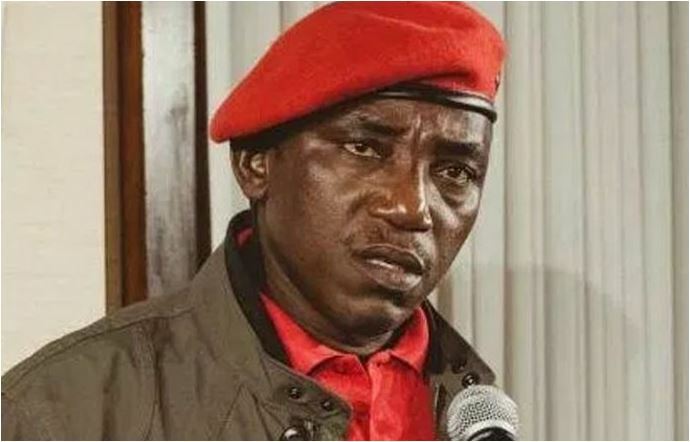 In a statement released yesterday, Dalung described the report as hallucinatory and urged Nigerians to disregard it as the fake news that it is. The Minister also said that though he met with the Acting President after the Federal Executive Council (FEC) meeting, and it had absolutely nothing to do with the NFF impasse or football matters at all. “A purported ‘breaking news’ being circulated by one Daniel Ator, a ‘government house correspondent’ is totally false and a figment of an imaginary government House correspondent. First of all, there is no correspondent in the Government House Chapel called called Daniel Ator. Which media organization does he work for? At no time did Vice President Osinbajo, affirm government’s position on the NFF nor did President Mohammadu Buhari write any letter to the Attorney General of the Federation directing otherwise. It is a planted story and a fake news. There was no directive from the VP countering the court order.